Our programs are designed to help connect members of the business community to each other and to resources they need to grow and succeed. In addition, the educational seminars will be geared toward de-mystifying business and providing actionable information to attendees. These events are geographically centered gatherings of business owners who might not otherwise have time to interface. We realize the importance of business owners taking the time to network and build a supportive community, and these events will serve to do just that. Held quarterly, the meetups will move around the County to different locations, and business owners within a certain radius are invited to attend and get to know their neighbors! 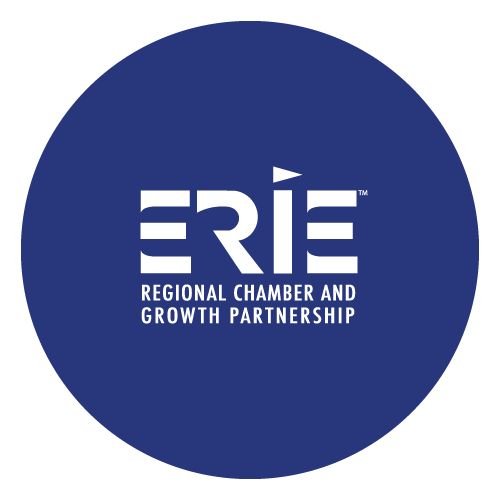 These events are open to both Chamber members and non-members and are held at a business or cluster of businesses within a targeted geographic area. The format is an informal meet and greet. These events, held twice per year, are open to members at the Silver level of Chamber membership investment and higher as a membership benefit.  CEO Roundtables are an opportunity for local CEOs and other C-level employees to present to their peers' issues that are relevant to both our business community and Erie as a whole. Sample topics include diversity and inclusion, workforce issues, profit sharing, and employee retention. Each session includes a brief presentation about a particular topic made by a single presenter or small panel with Q&A and group discussion time immediately following. This series, held quarterly, is a partnership between ATHENA Erie and the Chamber. The series features keynote speakers and panel discussions around topics related to women’s leadership development and empowerment. 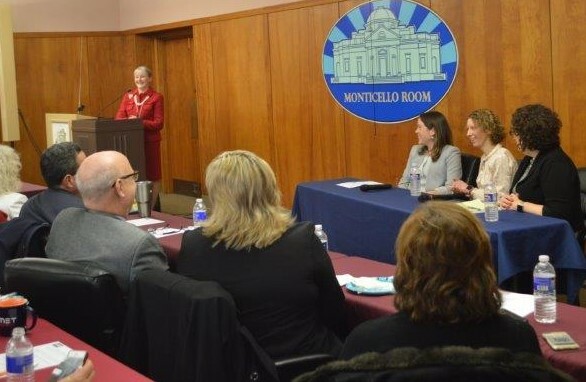 The sessions are open to both Chamber members and non-members and are held at the Jefferson Educational Society. They include a brief presentation by the keynote speaker followed by Q&A with a panel of experts on the topic as well as group discussion. Each panel, held quarterly, will feature no more than five (5) service providers from a particular industry.  The industries represented will include website development, social media management, financial services, legal services, HR assistance, and insurance, among others. The events are open to both Chamber members and non-members, however, only Chamber member businesses may participate as panelists. Each panelist is permitted a time to present on their company’s services and unique benefits. This will be followed by Q&A time as well as one-on-one discussion with attendees as needed. Boot camp sessions are comprised of four to five consecutive sessions at two hours each and are geared toward business owners and employees who are seeking a deep dive on a particular topic. Example topics include cyber-attack preparedness, financial literacy, and marketing strategy. These events are open to both Chamber members and non-members, however only Chamber members are eligible to be boot camp presenters. The format will be eight to ten hours of intensive, hands-on course work. Those who complete a Boot Camp series will be able to speak confidently about the topic and successfully apply what they learned to their own businesses. These sessions, held every other month, are geared toward professionals who are looking for a high-level overview of a particular topic. Seminars are presented in a maximum of two sessions held consecutively and will not be as in-depth as the Boot Camp sessions. These sessions are designed to present enough information to allow the attendee to begin planning how to implement what they learned into their business and to determine if they’d like to seek more in-depth education on the topic. The sessions are open to both Chamber members and non-members, however only Chamber members are eligible to be seminar presenters. The format of the sessions will be 60-90 minute seminars including a presentation by an industry expert followed by Q&A time. Have ideas for Best Practice Seminar or Boot Camp topics? Please contact our Program Director, Amanda Kochirka, at akochirka@eriepa.com or (814) 454-7191, ext. 130.